1: The Samsung Galaxy S8 mobile phone comes with these specifications. a: Size: 5.8 inches, 84.8 cm2 (~83.6% screen-to-body ratio). 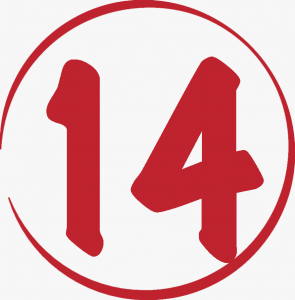 b: Resolution: 1440 x 2960 pixels, 18.5:9 ratio (~570 PPI density). C: Protection: Corning Gorilla Glass 5. E: Type: Super AMOLED capacitive touchscreen, 16M colors. 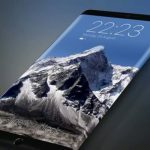 2: The Samsung Galaxy S8 Plus mobile phone equips following display features and specs. a: Size: 6.2 inches, 98.3 cm2 (~84.0% screen-to-body ratio). 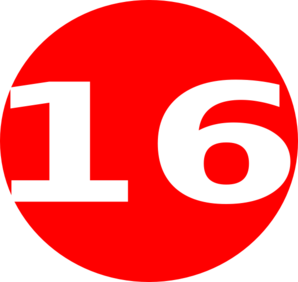 b: Resolution: 1440 x 2960 pixels, 18.5:9 ratio (~529 PPI density). We can see the difference visibly, the Samsung Galaxy S8 plus phone has a bigger display screen as compared to the Samsung Galaxy s8 phone. If you are gaming and movie lover and want to enjoy in a big screen then the winner will be the Samsung Galaxy S8 plus. But there is a reality which we can’t ignore that the Samsung Galaxy S8 plus has lesser Pixel Density as compared to the Samsung Galaxy S8. This is because of the bigger screen and display. 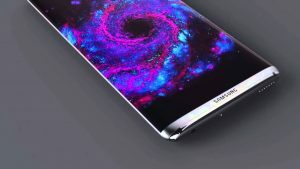 The Samsung Galaxy S8 has a pixel density of 570PPI whereas the Samsung Galaxy S8 Plus phone scored a pixel density of 529 PPI. 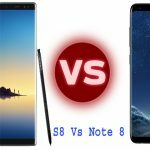 In term of bigger display and screen size, the winner of this round is Samsung Galaxy S8 plus. 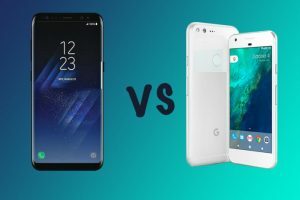 But if we look at the clarity, sharpness and better pixel density then the vote goes to the Samsung Galaxy S8 phone. 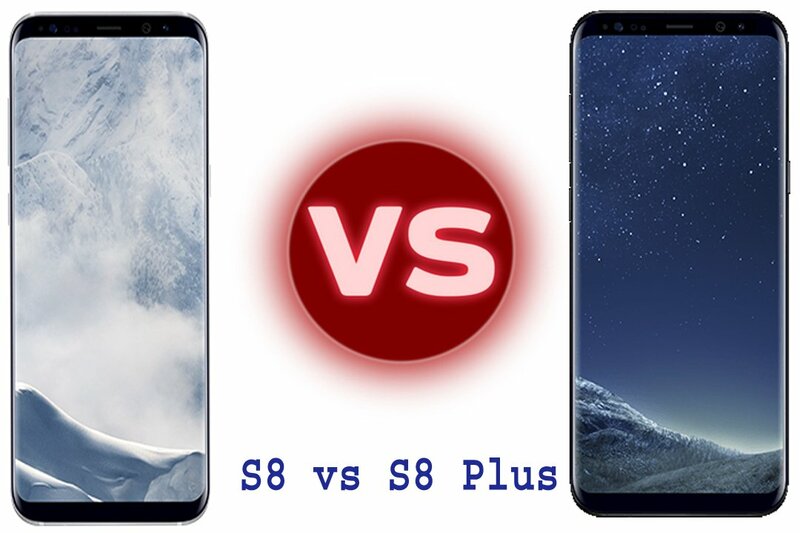 The winner of this round is Samsung S8 plus for bigger display screen and quality. 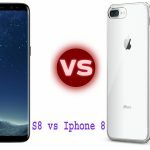 There are thousands of questions which are should I get iPhone or s8 and should I get an S8 or S8 plus or which phone is better iPhone 8 or Samsung Galaxy S8. 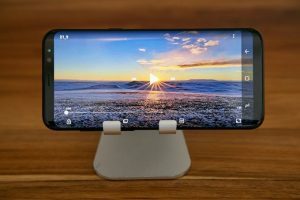 If we consider the better picture density and quality then the right choice would be the Galaxy S8. 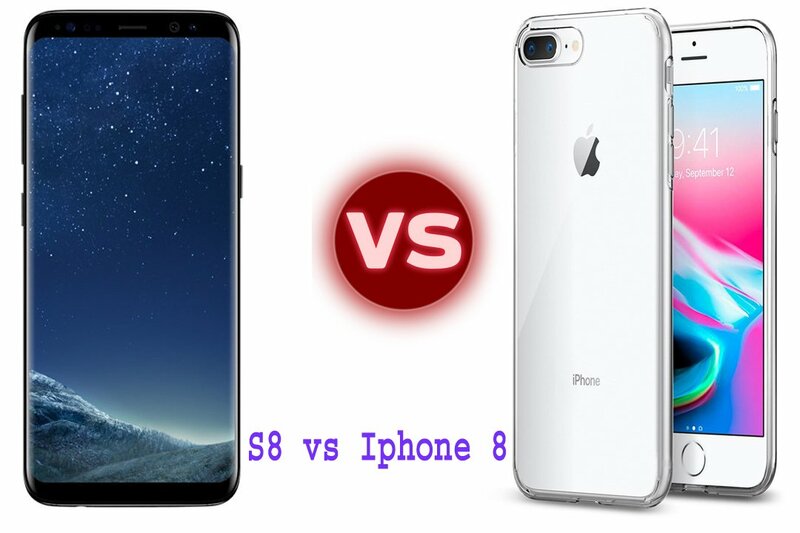 we will be giving you another compare on iPhone 8 plus vs galaxy s8,iPhone 8 Plus vs Samsung s8 plus soon. 1: The Samsung S8 phone comes with a Non-removable Li-Ion 3000 mAh battery. battery rating: 84h endurance rating. Samsung S8 battery life: 13 hours 27 minutes. 2: The Samsung S8 plus smartphone comes with Non-removable Li-Ion 3600 mAh battery. Samsung S8 plus battery life: 15 hours and 8 minutes. 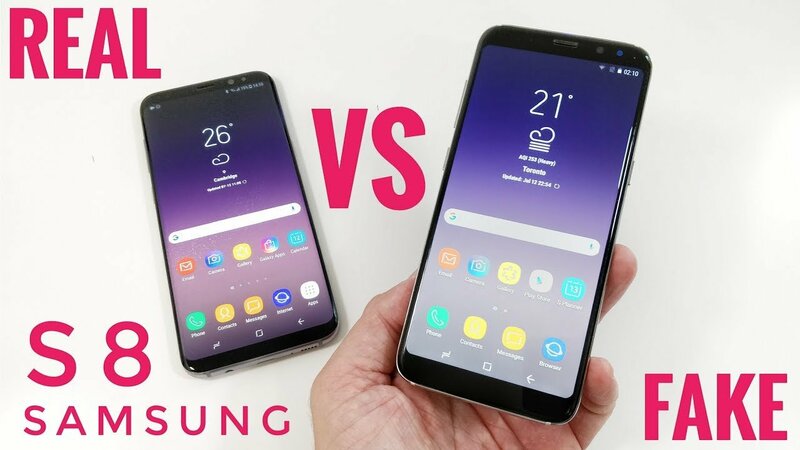 S8 vs S8+ battery life, the Samsung Galaxy S8 Plus has a bigger battery as compared to the Samsung Galaxy S8 phone. This difference in the battery size is due to the difference in the display screen of both the S8 and S8 Plus. 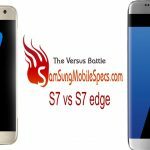 It does not mean that the Samsung Galaxy S8 is lesser than the Samsung Galaxy S8 plus. 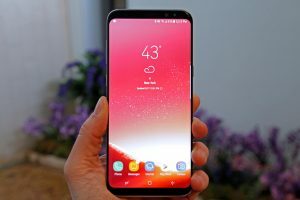 The S8 plus has a giant battery then the S8 battery capacity is not greater than the S8 plus. So, veiwers the battle of battery backup goes to the Samsung Galaxy S8 plus. This round is won by S8+ phone.